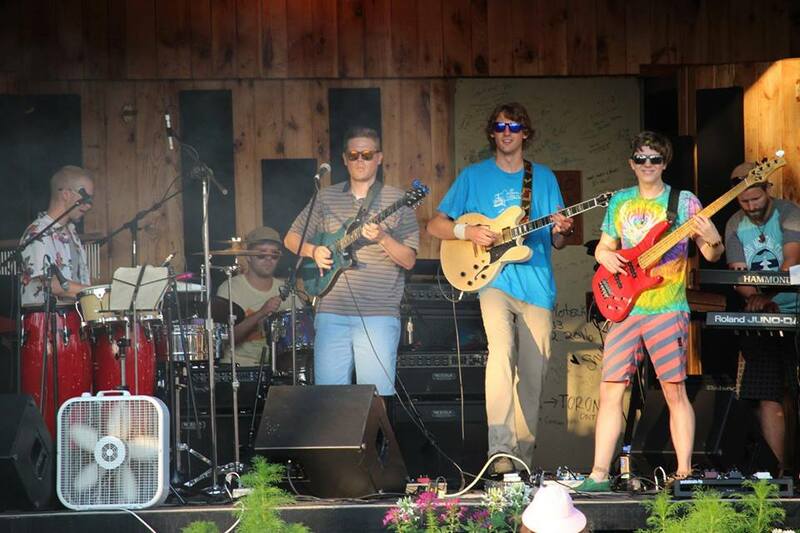 Lumi is a six piece fusion band from Marquette in the beautiful Upper Peninsula of Michigan. 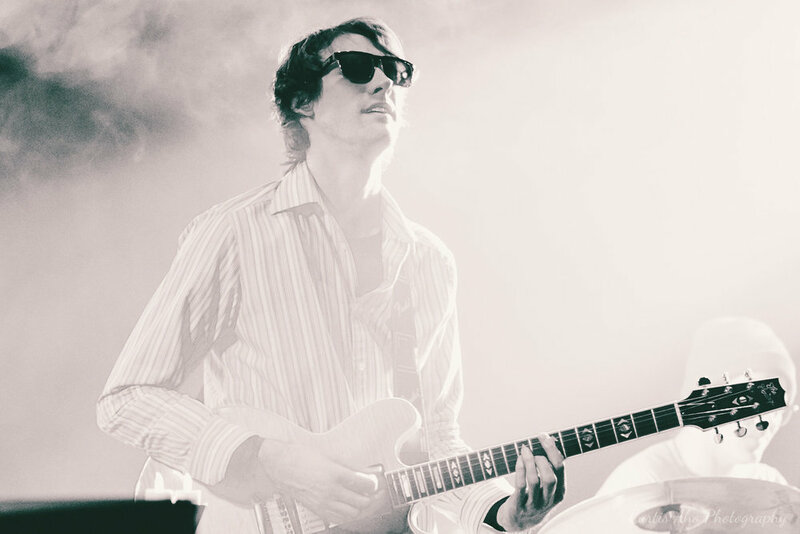 Mixing funk, dub reggae, and electronic jams, Lumi puts on a high energy performance designed for you to let loose and dance! Lumi’s first album, “The Elephant Never Forgets” is now available on CD Baby, Spotify and your favorite download/streaming site. They released their first music video titled “Home” and have a 3 song EP that is about to drop. 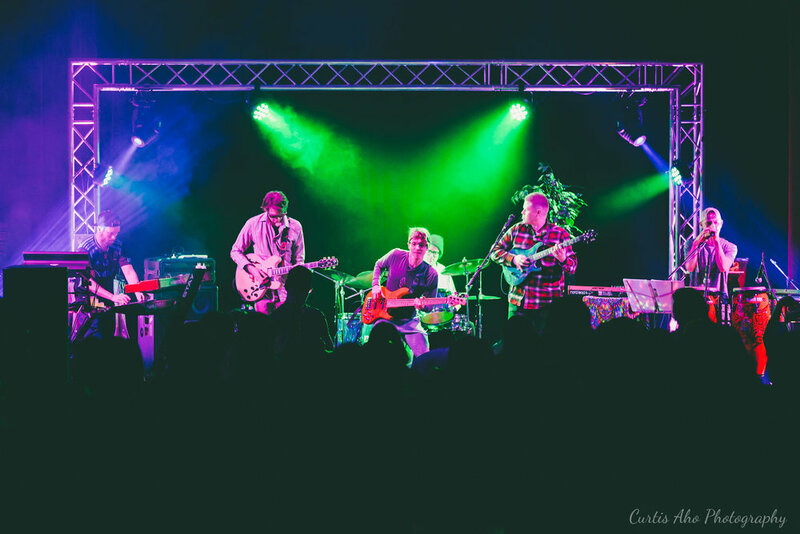 Lumi has had the pleasure of headlining at Free the Music Fest, playing Marquette International Food Fest, Forestville Music Fest, Dam Jam and opening for extraordinarily talented groups like EGI and John Wayne and the Pain. They can be found at facebook.com/lumifunk, https://lumi.band, or on ig @lumifunk. 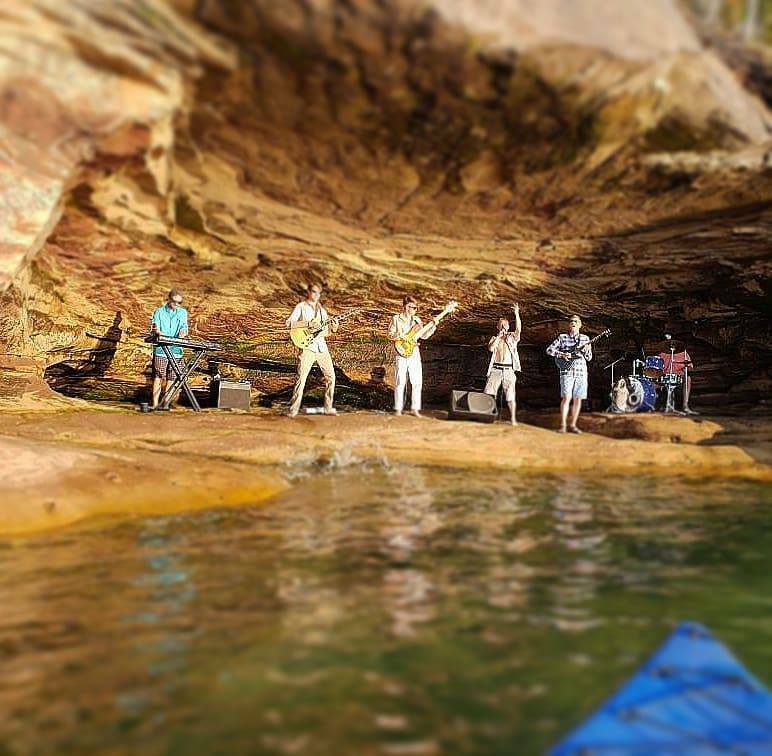 Lumi is a six-piece fusion band from Marquette in the beautiful Upper Peninsula of Michigan. Mixing funk, dub reggae, rock all with jazzy electronic dance sounds, Lumi puts on a high energy performance designed for you to let loose and dance! From young children to the elderly, all types and all ages find themselves moved to express themselves when Lumi’s sound touches their ears. 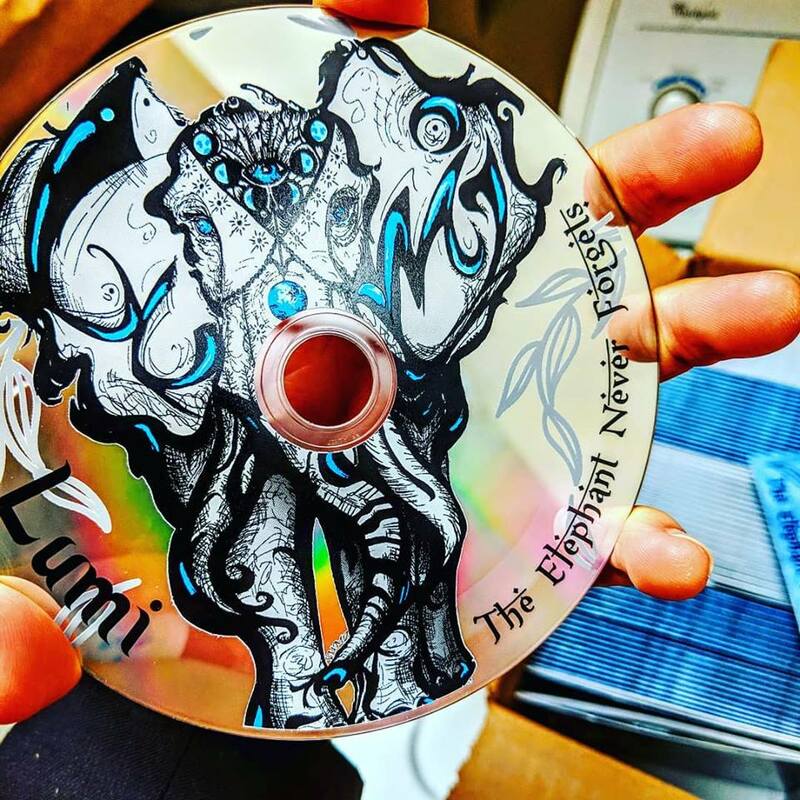 Lumi released their first album, “The Elephant Never Forgets”, available on CD Baby, Spotify and elsewhere. 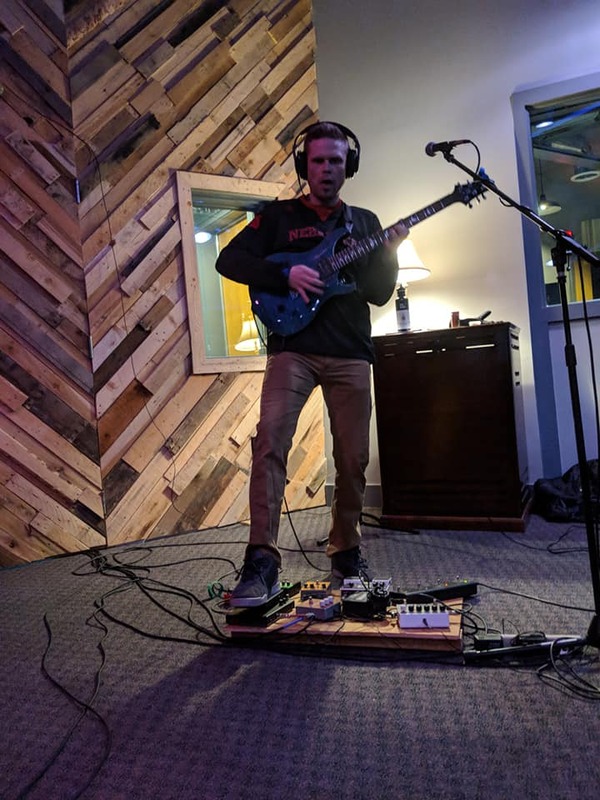 Recorded at Third Coast Recording Studios in Grand Haven, MI, Lumi’s first album illustrates their many different influences wrapped up into an overarching theme of overcoming adversity to maintain a positive connection to this world and its inhabitants. Lumi released their first music video titled “Home”, and have a new EP on the way. Lumi has headlined music festivals including Lumi Fest, Free the Music Festival, Dam Jam, and Forestville Music Festival. They have had the fortunate opportunity to open for talented groups like EGi and John Wayne and the Pain. Having grown into adulthood in the natural splendor of the Upper Peninsula of Michigan, Lumi members evoke themes like the chaos and order of nature in their free-form, structured compositions. 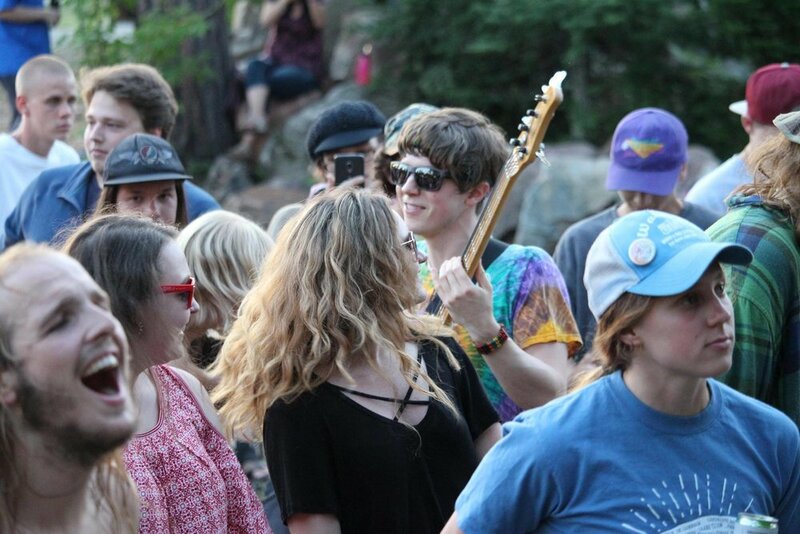 More important than anything Lumi does on stage are the beautiful listeners who come and make the environment care-free and exuberant. Other Notable Festivals: Marquette Food Fest, Dam Jam, Forestville Festival, Harborfest, Closed out Festival of the Angry Bear.